There was some hope that the HTC Vive would be coming out this year, but those hopes have been dashed. 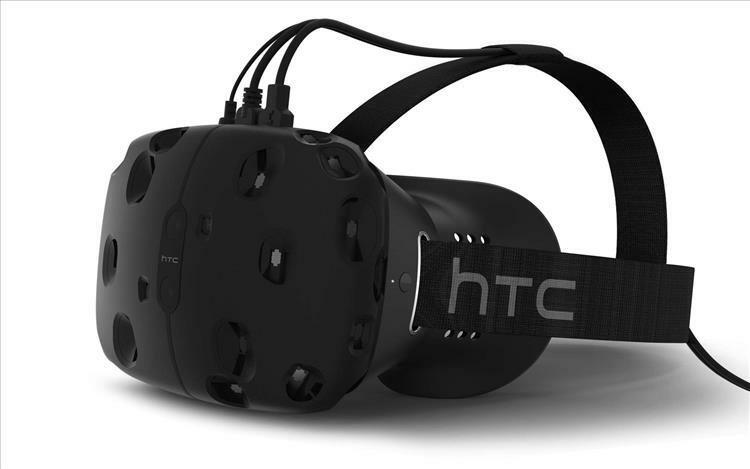 HTC provided an update stating that the VR HMD will now be made available in April of 2016. For a while, HTC was saying they would have a limited run of consumer models available this year. It was thought it would come out before the Oculus Rift. Now, it looks like it will be after that. Meanwhile, an additional 7000 units will be provided to developers so more companies will be able to start development for the headset. Include me as one of those who's disappointed in the news, but I kind of expected it. I mean anything with Valve involved, you should expect a delay. No pricing was announced, but I'm hoping it'll be close to what the Oculus Rift will be selling. In the meantime, I'll continue to use the Oculus Rift DK2, but I've made an appointment at CES to check out the Vive. It's one of the few I haven't used in person and I've heard many great things about its display and the controllers that come with it.